Some footage from 557 Lohink Place taken yesterday. 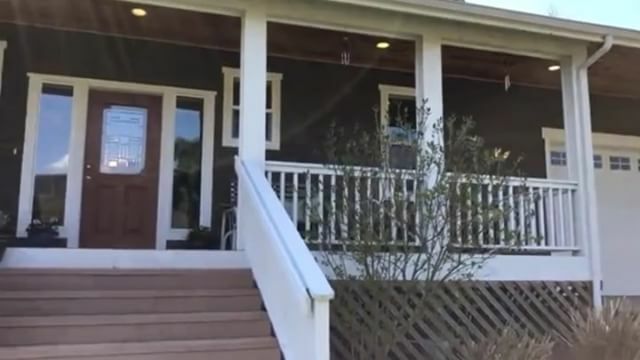 This stunning home has a greenhouse, solar panels, chicken coop, raised garden beds and more! 3 bedrooms, 2.5 bathrooms and 1,782 sq ft for $539,900. Contact me at sommerc@remax.net for more info!